UNIUYO Pre-Degree/Basic Studies Screening Exercise Schedule for 2016/2017: This is to inform all the candidates that applied for the University of Uyo (UNIUYO) pre-degree/basic studies programmes admission for the 2016/2017 academic session that the management of the institution has released their entrance examination schedule. 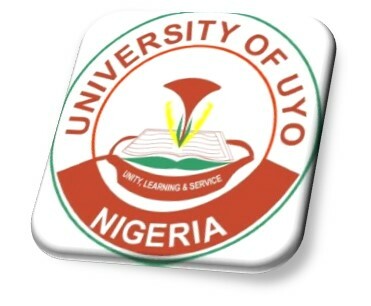 UNIUYO Pre-Degree & Basic Studies Screening Exercise Schedule. Note: Only candidates for specified slot will be allowed within the premises during the allotted time. (i) One (1) copy of the University of Uyo 2016 ONLINE registration form dully completed with the passport-size photograph printed in colour. Note: Only colour printout will be accepted. (ii) One, (1) recent passport-size photograph on red background (same photograph as the one used for the on-line registration) with the name and signature of the candidate on the reverse side of the photographs. These should be packaged in quarto-size envelope and labeled with the candidate’s name and the department.